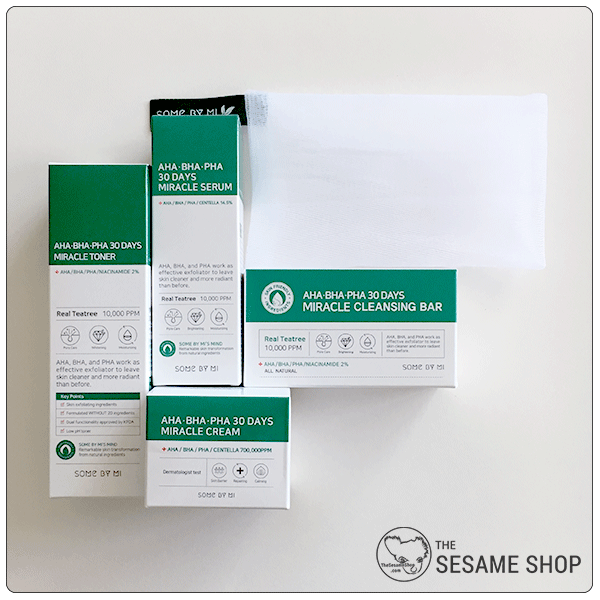 Some By Mi AHA BHA PHA 30 Days Miracle Full Size Set contains 4 full sized products of the 30 Days Miracle Line and a bubble pouch to complete your cleansing experience. 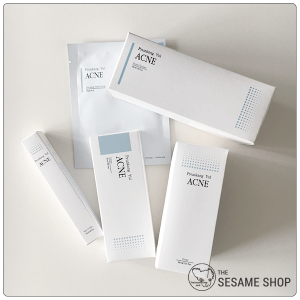 Some By Mi AHA BHA PHA 30 Days Miracle Line is a 4-step solution for troubled skin. 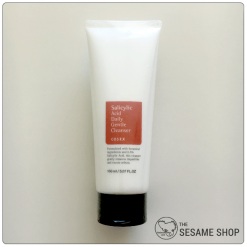 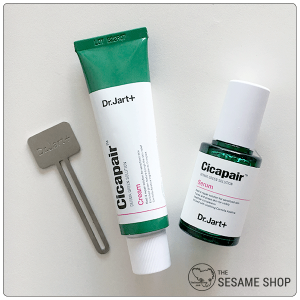 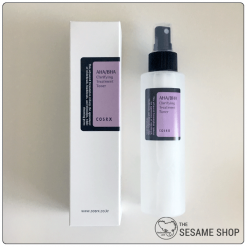 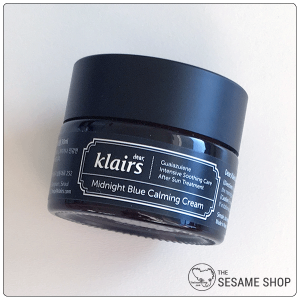 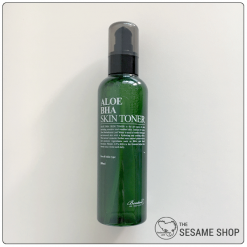 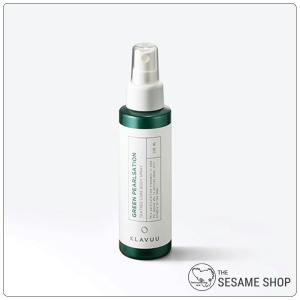 It is formulated with Centella Asiatica Extract, Tea Tree Extract, Niacinamide and natural plant extracts to give a clearer, brighter and smoother complexion.